My Soil pH Pen will not calibrate! 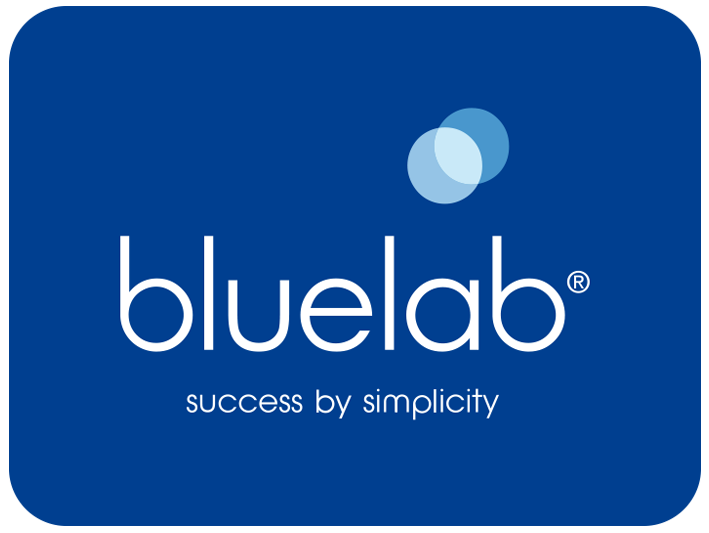 Bluelab Soil pH Pen difficulties? We're here for you! Generally, our Bluelab Soil pH Pen maintenance is very similar, if not identical, to maintenance required for the standard Bluelab pH Pen. So, similarly to our pH pen or pH probe, any Soil pH Pen issues are very likely due to cleaning or hydration of the probe, so this is always the first check. If this is your first use with your Soil pH pen, ensure the unit arrived hydrated, with plenty of Bluelab pH Probe KCl Storage Solution in the probe cap. If this solution looks low and is not fully covering your pen probe, the probe may require re-hydration before the unit can be used. Place the pen in some Bluelab pH Probe KCl Storage Solution for 24 hours (or overnight if the pen needs to be used urgently). If this is not your first use, but the pen calibration isn't going through like it used to, then cleaning and re-hydration will be key here. Clean your Soil pH pen as per the instructions (toothbrush, pH cleaning solution), rinse it well under fresh tap water, and then leave the pen probe to re-hydrate overnight or for 24 hours in the Bluelab pH Probe KCl Storage Solution (other brands of potassium chloride solution may be acceptable, though we recommend Bluelab solution to avoid any complications). If these cleaning and hydration processes do not help to resolve the issue, please contact Bluelab Support. The Soil pH Probe on your pen is not replaceable! As such, the pH probe that is attached to your current Soil pH pen needs to be taken care of - this is the only soil pH probe that this pen will be used with in its lifetime! Ensure the probe is well conditioned and stored correctly. Also try to ensure monthly cleaning and re-hydration. Ensure you safely remove the storage cap by unscrewing the bottom section and carefully sliding it off the probe. If you do not unscrew the storage cap before removing it from the Soil pH pen probe, then this will cause irreversible damage to the probe! If you follow these steps, this should help to minimize any troubles you might have moving ahead!